1. 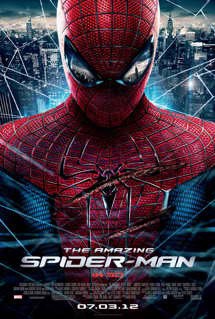 This probably had the best action sequences compared to the 3 other Spider-man movies. 2. Andrew Garfield delivered his character really well. He was really amazing. I think I prefer him over Toby Maguire as Spidey. 3. Andrew Garfield and Emma Stone's chemistry on screen is spectacular. It blended really well with the whole story.